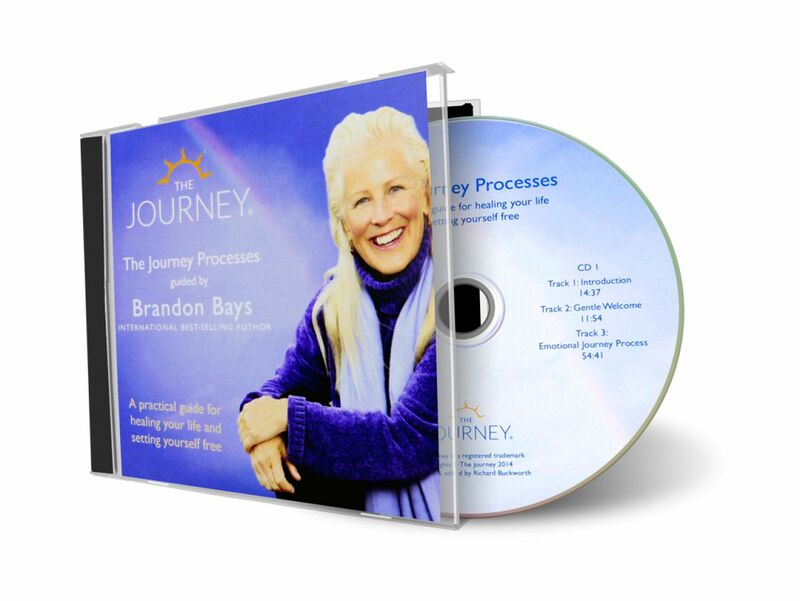 On this Audio product Brandon personally guides you through the profoundly transformative Journey processes. 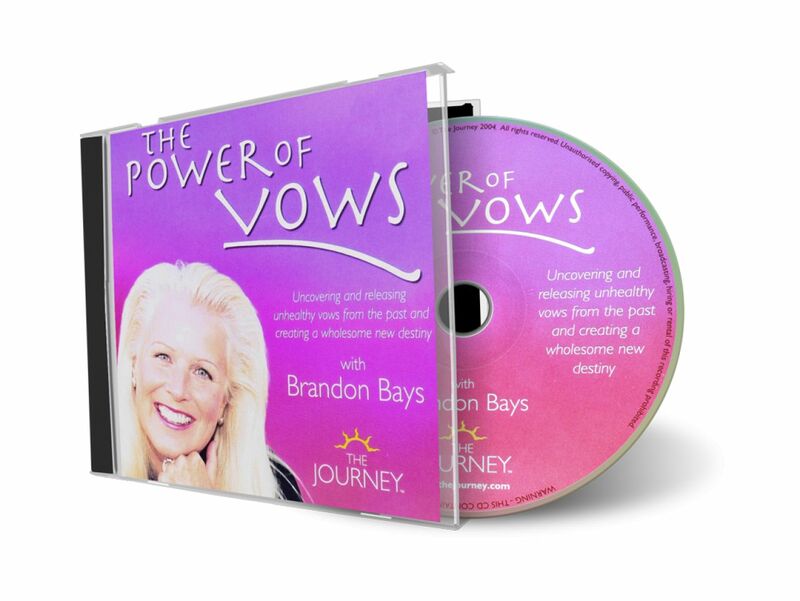 The Journey is fast and effective: anyone from a child to a Chief Executive can use the work, and the results are profound and lasting! 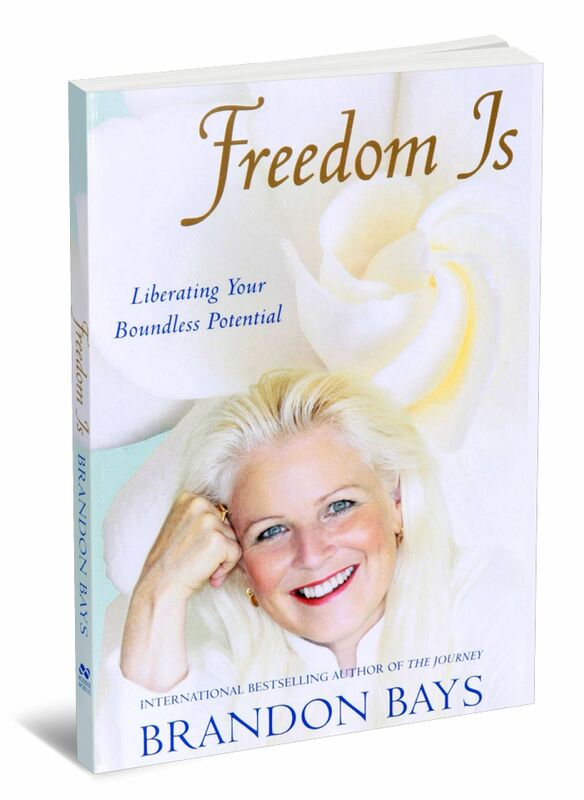 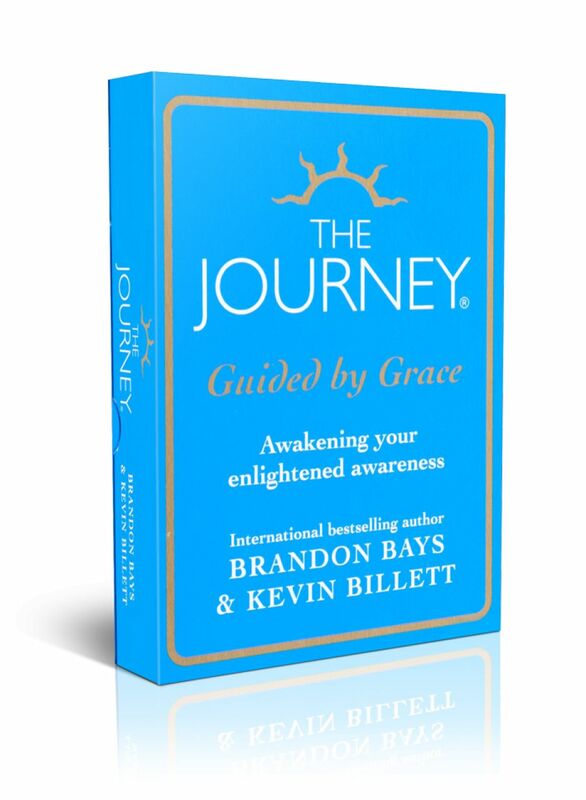 It is recommended that this audio product is only used as a companion to the book: The Journey – An Extraordinary Guide to Healing Your Life and Setting Yourself Free.